Rental Property Owners, have rental properties as a business, to make money. Cold Craft has seen an increase of deferred maintenance on important building components that creates costly and potentially deadly risks associated with deferred maintenance. CNN announced on February 24, 2014 that on February 23, 2014 a water heater pipe in Legal Seafood in a New York mall was the cause for a carbon monoxide death and the illness of others. This story was also reported on ABC7 news NY; FOX News, Newsday, NBC New York carbon monoxide poisoning from a water heater, and it makes a great reminder for how important it is to maintain the equipment in all buildings including commercial and residential properties and to have new carbon monoxide detectors. 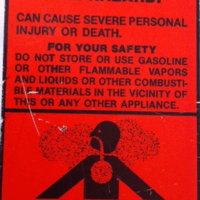 These CO detectors are good for approximately five years, so follow manufacturer’s instructions on replacement. 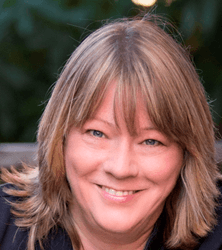 Susan Nichol is a rental property owner as well as the CEO of Cold Craft, Inc. Every week they observe people taking on the risk of either deferred maintenance or do it yourself heating installations. 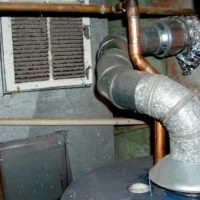 “To avoid risking the health and well-being of my tenants and my investment I act on the importance of maintaining the most expensive parts of my rental homes, the heating and air conditioning and hot water systems.” The current economy, perhaps the desire to maximize profits or lack of knowledge of equipment maintenance has been responsible for building owners and managers to delay or defer the maintenance on the property’s equipment. What are these risks? First and foremost carbon monoxide poisoning and death or combustion issues like a fire in the furnace are the highest risk the property owner can take. Check on line there are cases every winter for years of people having issues with the furnaces. Owners and managers need to keep records of the maintenance so should a problem crop up the owner/manager can show a track record of maintaining the equipment. This will show that at the time of the maintenance the equipment was working properly. Regular maintenance also provides the financial rewards of extending the usable life of your equipment. 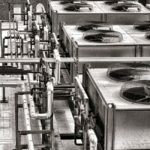 Typically these HVAC units are out of sight and out of mind, so they do not get the needed attention that is needed to maximize the efficiency and extend the equipment’s usable life. HVAC units are in closets, basements, crawl spaces, on rooftops or simply in the attic, out of the way places that can go unnoticed. 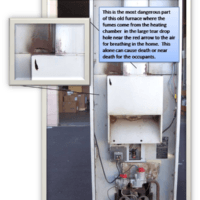 This is why it is important to plan the maintenance with a reputable company to make sure that the equipment is running at its best at any age or condition. This equipment needs to be maintained to avoid surprises. "The key to maximizing your money with rental property is to make sure the expensive equipment in the home (HVAC which means, heating, ventilation, and air conditioning) are maintained so the equipment will last longer. This means that the replacement can be delayed or planned for." Susan Nichol, Investment Property Owner. There is another benefit too and that is planned replacement. 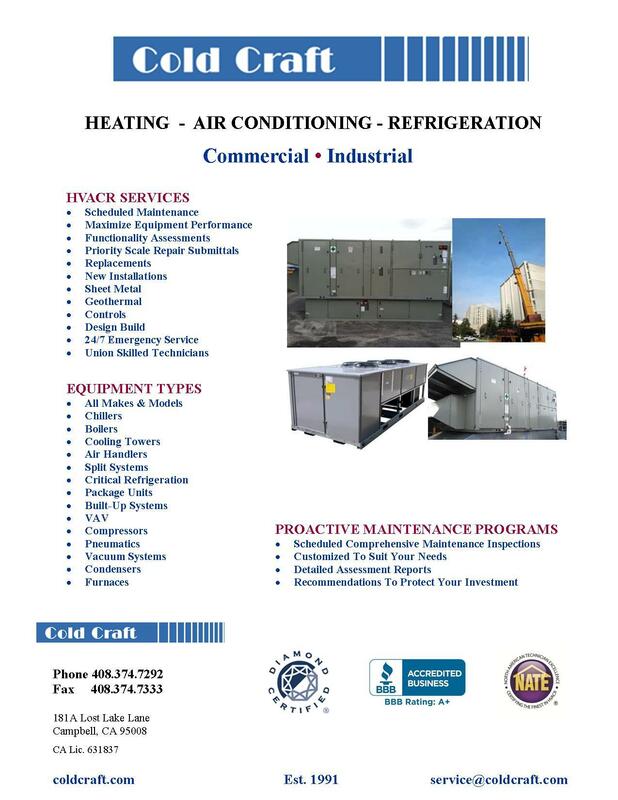 When the HVAC equipment is getting towards the end of its usable life the replacement of the equipment can be planned so it has the least impact on the tenant. Planning the replacement can be done when the unit is vacant, when the tenant is aware of upcoming work, and planning allows the replacement to be done in the spring or fall when the weather is mild should anything go wrong and the owner/manager is not out of rental money because of a lack of heat. Unfortunately, Nichol’s properties are out of state so she is unable to take advantage of her own firm to work on her properties, but they are still maintained. "I have a couple of business rules when it comes to rental property; the most important one is that I need to be able to sleep at night. Looming expenses and possible disaster from deferred HVAC maintenance is not a chance that I am willing to take." says Nichol. That's why Cold Craft advocates annual safety inspections on combustion appliances, new Co detectors (especially to replace the units that are over 5 years old - see manufacturer's replacement suggestions and new batteries annually).